The Julius Klein Group (JKG), started in 1948, prides itself on being the preeminent diamantaire in the global diamond industry. 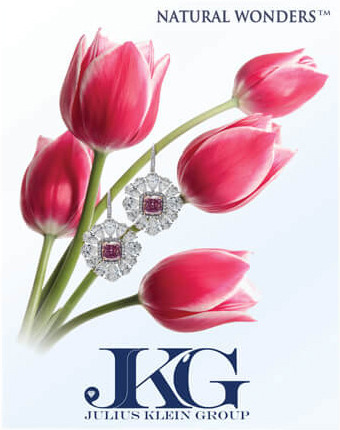 With an extraordinary inventory of the finest quality diamonds (specializing in 2+ carats), exceptional stones, hard-to-find items and unique diamond jewelry, JKG is an all-encompassing supplier to its retail partners. 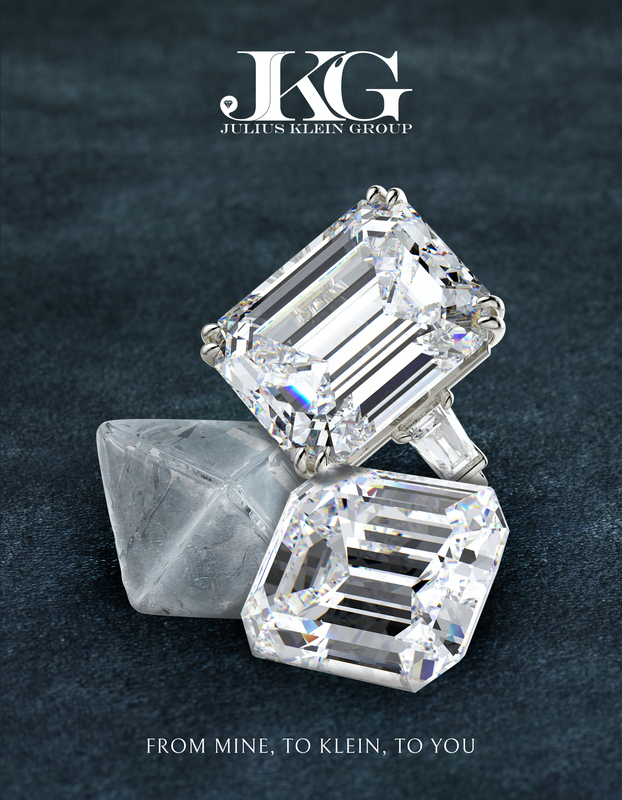 The Kleins' diamond expertise and passion are currently being passed down to a third generation of diamantaires who are continuing the family's tradition of excellence in a new diamond era. 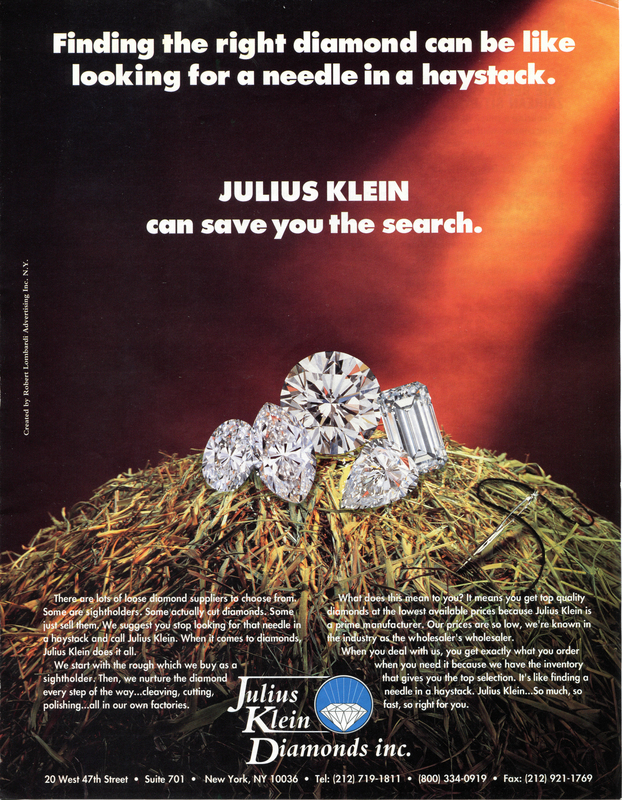 As a global force today, Julius Klein currently boasts sales offices in New York, Tel Aviv, and Hong Kong & manufacturing facilities in both New York, Namibia and Johannesburg. 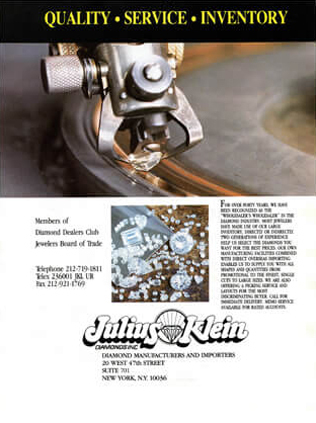 An international diamond company proudly operated with the traditions and values upon which it was built - integrity, trust, dedication and pride in craftsmanship - Julius Klein's core philosophy is to provide every customer with the right diamonds that satisfy their unique needs. 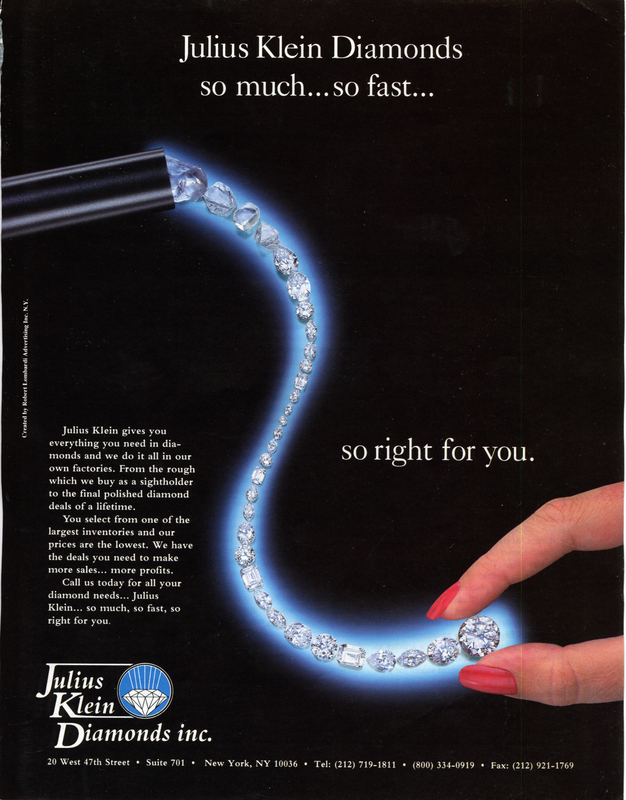 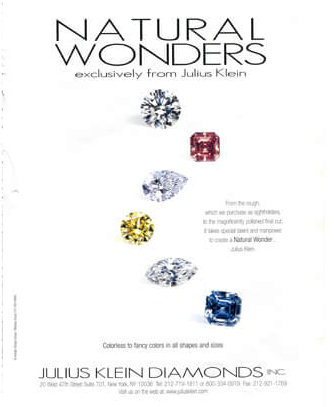 A Diamond Trading Company Sightholder, Julius Klein remains a force in the diamond industry. 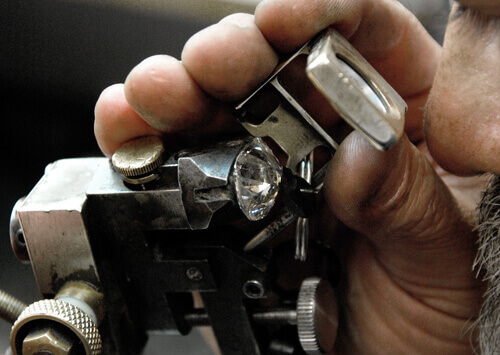 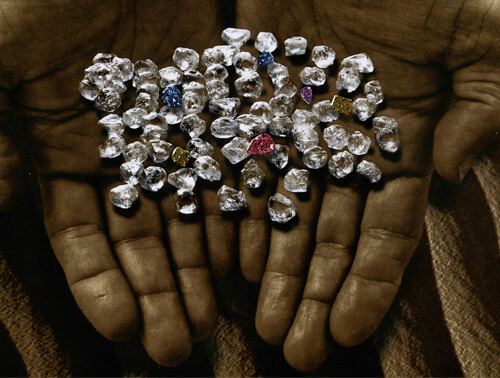 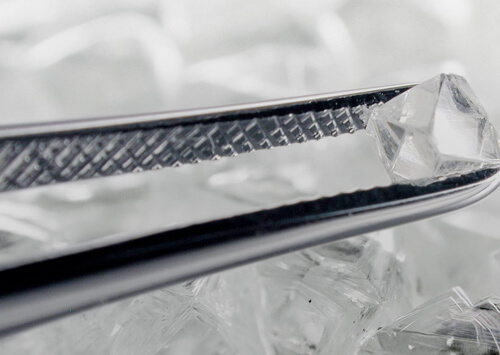 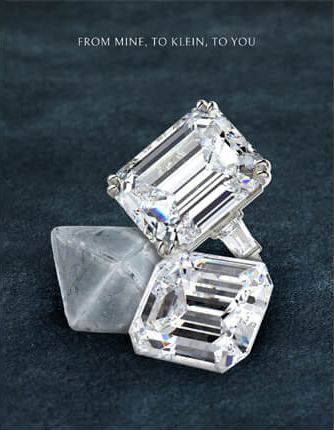 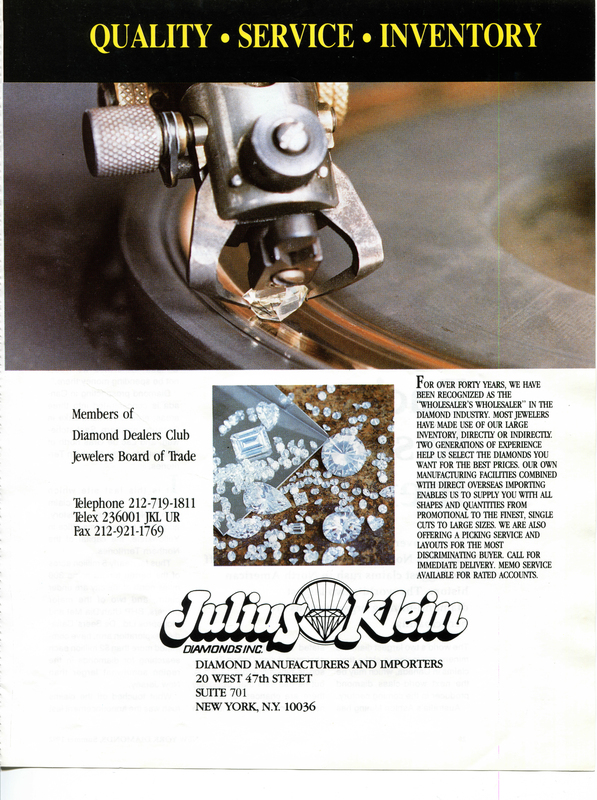 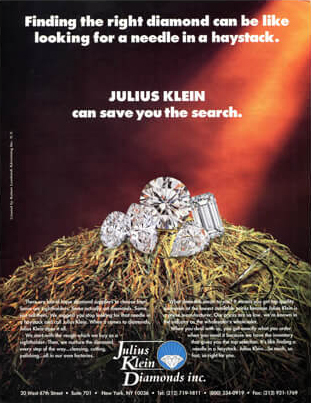 As a result of the Julius Klein Group's longstanding commitment to business, social, and environmental ethics, we have aligned with the Diamond Trading Company's Best Practice Principles to ensure total integrity throughout the entire diamond pipeline from the sourcing of rough stones to the manufacturing, processing, marketing, and distribution of polished diamonds.